After an initial project in Key Biscayne in 2010, Praxis has been very fortunate to participate in the rapid transformation of this very unique place. Our involvement in the key has been gaining presence steadily, one referral at a time we have reached the milestone of 50 active projects (approximately 5% of all houses in the island). 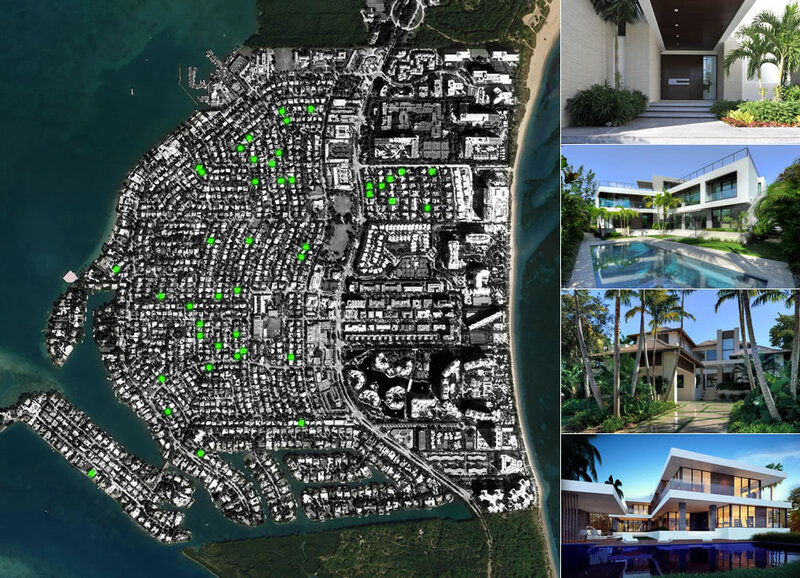 As the leading architectural firm in Key Biscayne, we understand the main issues and challenges at hand, such as density, privacy and parking. We have designed some of the most unique residences in the Key: seamlessly integrating exterior living areas , while maintaining privacy; creating spaces that enrich our daily lives and maximizing usable areas while controlling/composing the exterior volumes in a contextual manner, essentially as a good neighbor. © 2019 Praxis Architecture + Design. All Rights Reserved.